With Intuit QuickBooks Desktop Premier 2018 you can organize your business finances easily with the ability to have up to five users accessing your file. 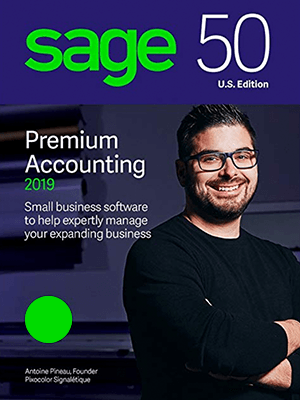 Get all the features of QuickBooks Pro, plus more with industry-specific features and the ability to host more concurrent users. The most productive QuickBooks Desktop, ever. QuickBooks 2018 has what you need to boost your workflow. Intuit QuickBooks Desktop Enterprise 2018 offers end-to-end business management with advanced user permissions and capabilities. 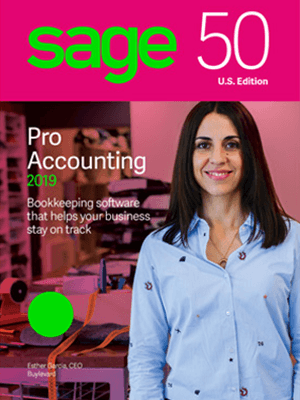 It is loaded with special features, tools and reports for specific industries, including contracting, manufacturing and wholesale, non-profit, retail, professional services and accounting. 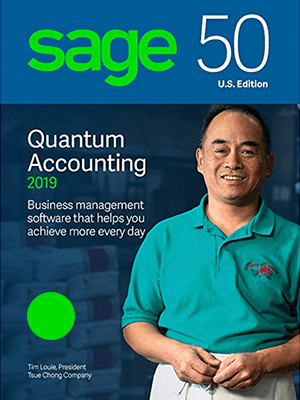 Intuit QuickBooks Desktop Pro 2018 is the ideal accounting solution for your small office. With QuickBooks Pro you get access to a wide variety of QuickBooks functionality and the ability to have up to three users accessing your file. QuickBooks Point of Sale Pro v12 Desktop Handles sales, credit card processing, inventory management, customer tracking. As an Intuit authorized reseller, Baytek helps clients of all sizes buy, implement, use and train across the entire Intuit portfolio of business software products. We have been working with Intuit for more than 10 years. We’re experienced in helping clients navigate the complexities of software purchasing, including licensing, renewals and training. When you purchase an Intuit product through Baytek, you get more than the software—you get access to Baytek’s technical expertise and incredible service.